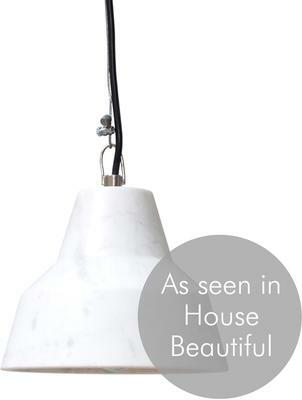 Want an elegant and chic pendant lamp? 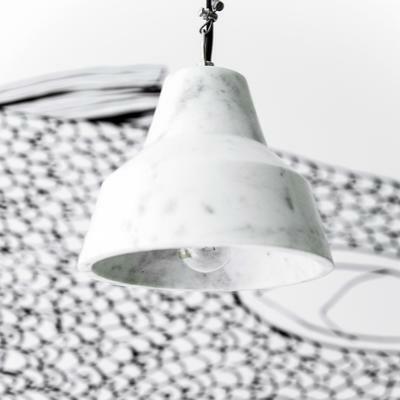 Well, you really can't go wrong with this stunning piece from Out There Interiors. 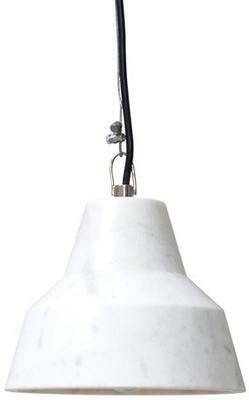 Carefully crafted to suit both your indoor and outdoor space, you'll love how beautiful and striking this lamp is. It's carefully crafted from white marble so you get all the lovely colours of the stone and the matching durability that comes with it. You can hang this inside your kitchen, dining room or even under a covered outdoor patio. 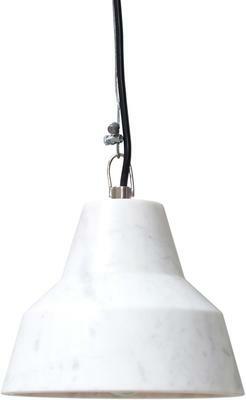 It provides great lighting and a sense of elegance to any room.